Hide your cards and cash on your smartphone! 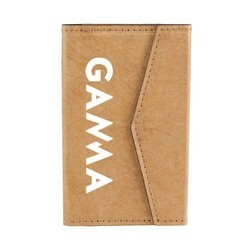 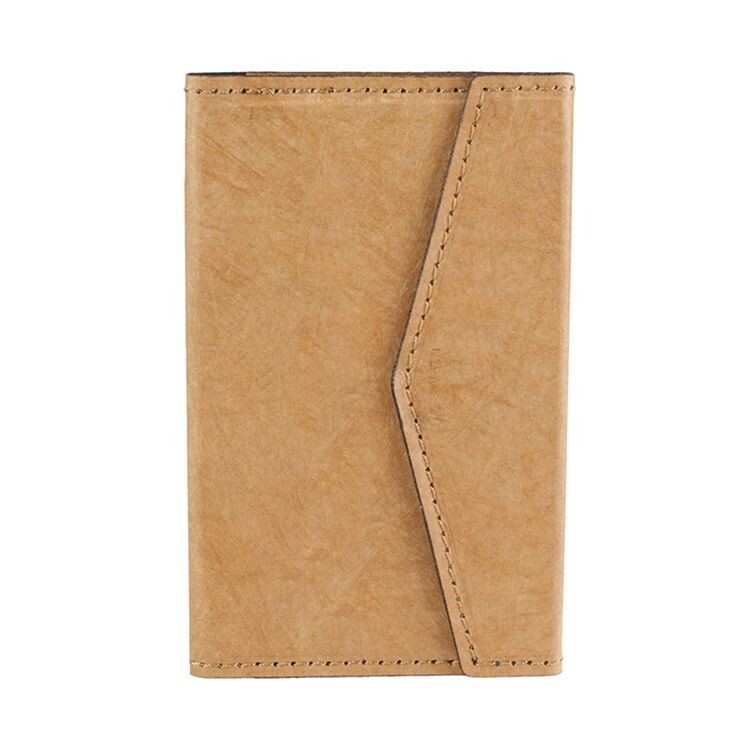 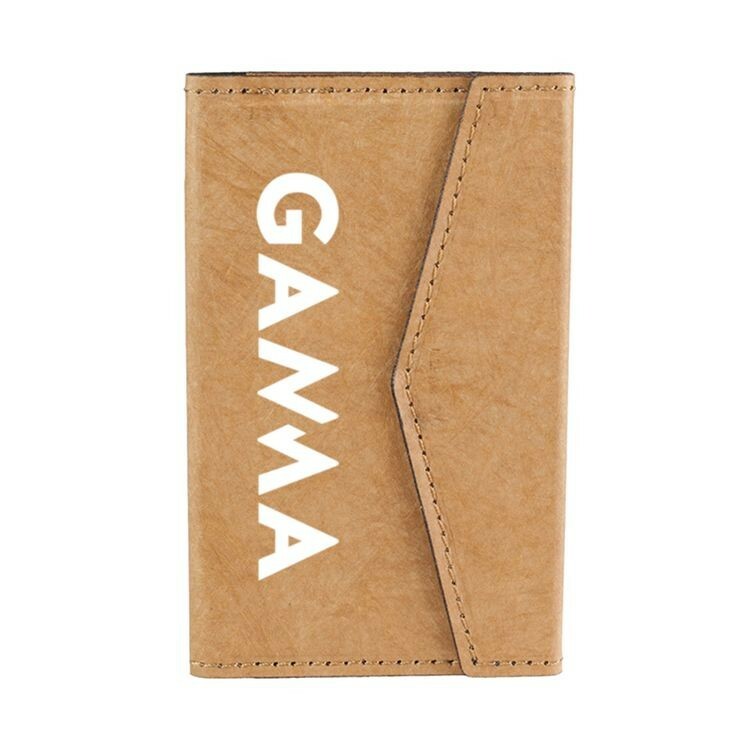 Store up to 6 cards plus cash in the KANGA™ Folio smartphone wallet. Fully enclosed design ensures your belongings stay safe and hidden. 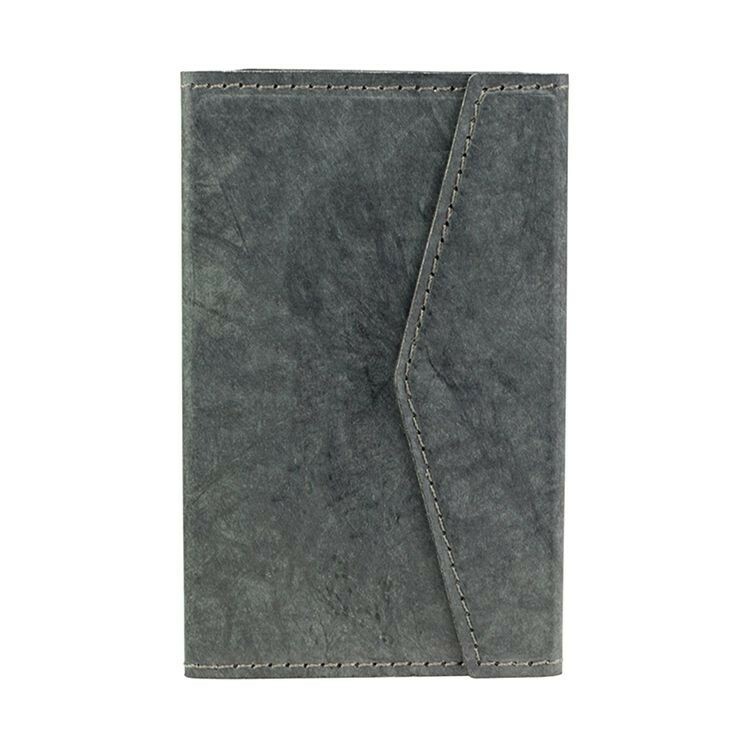 Easy-open magnetic closure adds style and security.